Today’s status update will be a little shorter than usual, but next week’s one will be jam packed again, make sure you don’t miss it! This week in Sweden we have a public holiday on Thursday, so if communications appear a little slower, this will be why. Everything will be back to normal on Friday and hopefully you don’t even notice we are gone! This week we kicked off our annual Sneakathon Event. It runs for 7 days and consists of daily sales, tiered competitions which are free and a brand new ‘Grand Competition’, which has a small entry fee. It is a little optional extra but gives you the chance to compete for much better prizes. All the competitions have some very challenging components to them and I am sure they will be very satisfying once completed. Before we get into the prizes, I would just like to state that the ‘Grand Competition’ is just a trial at this stage. We are closely monitoring community feedback and will also look at the event statistics to see how the wider community liked the event. There has already been some great feedback come in and with the community survey closing today, I am sure we will have even more feedback to consider. You can purchase your ticket for the ‘Grand Master Competition’ here and enter all the competitions here. Here are the very nice trophies you have a chance at winning. 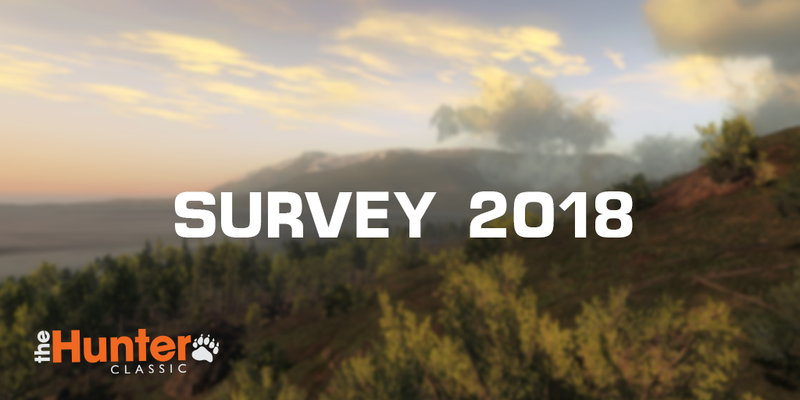 The 2018 Player Survey is now closed. We had a great response and I am pleased to say that, despite early fears, all the results look normal and we will be adding lots more Ptarmigan species on all of the maps… I am just joking, put that rotten fruit down! Time to announce the winners of the em$! Multiple entries were removed from the results and winners were decided using a random number generator. All the em$ have been delivered to your accounts, enjoy. On behalf of all the team here at theHunter: Classic I would like to thank everyone for taking the time to fill in the survey. 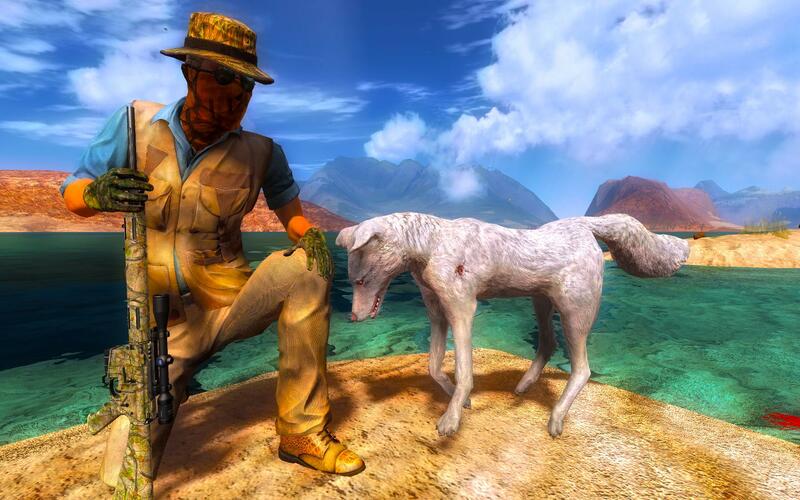 We have updated both the Mule and Blacktail Deer Albino skins and if you happen to shoot one of the new ones, make sure you post it here for your chance to win some sweet prizes! It will run for a whole month and we will be picking one winner every week. Good luck! Bloopy0123 for this very nice doe! Congrats. How many Magpie Geese were shot? In last weeks Status Update there was a guessing competition and people had to enter their guesses over on our forums. There were 35,772 Magpie Geese shot as of 10am CEST last Wednesday and that means our winner is TriRap02 with a guess of 35,000 and a difference of only 772. Well done! You have had two clues now and following the recap, you will be able to find the new third clue. 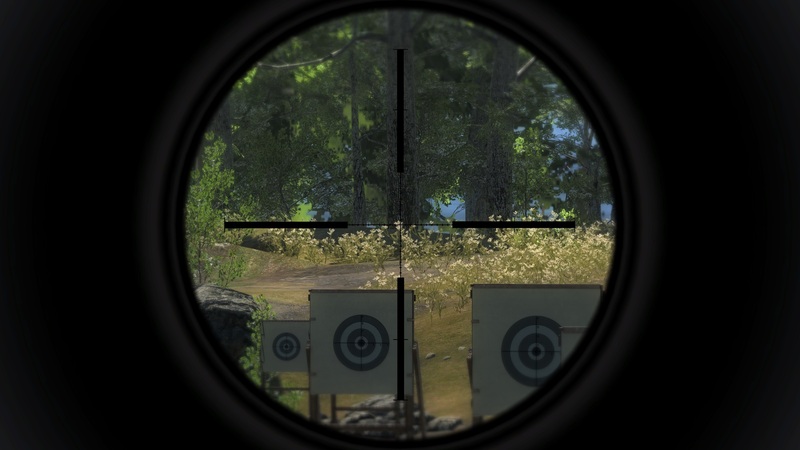 Flickering Scope Bug. We are confident we have found the cause of this bug, it was a tricky issue to locate. As usual we will monitor the community to make sure it has be resolved, this will be patched in the next update. This competition has become so popular that we have decided to make it a permanent feature and it’s here to stay for the foreseeable future! 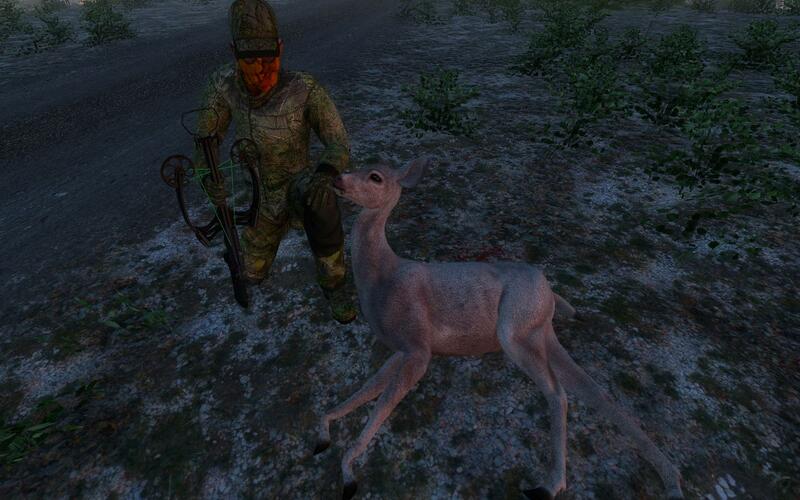 So, if you have shot a rare or high scoring animal from this week and want a chance to win, then share them in the correct thread on our forum, don’t forget to mention the score! Rares go into this thread and trophy animals into this one. We currently don’t have a competition for Non-Typicals, but they go into this thread. 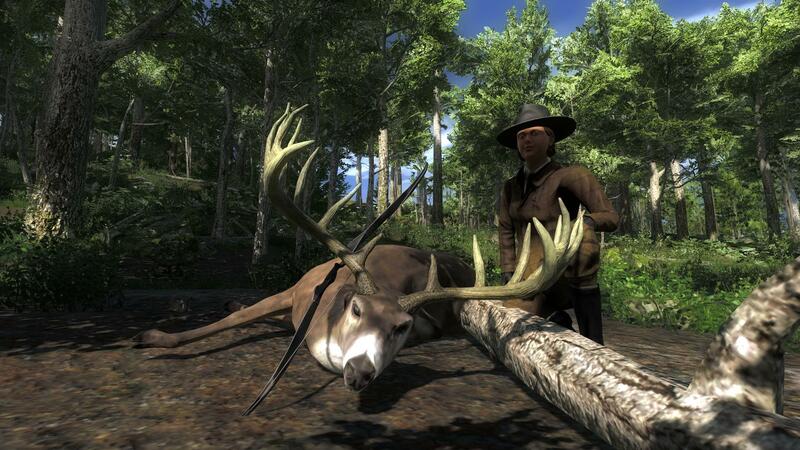 The ‘Trophy of the Week’ is this MASSIVE Whitetail Deer which was shot by Granti. It has an impressive score of 204,998, congratulations! If you are unsure of what many consider a trophy Whitetail, it is anything over the 175 scoring mark. And the ‘Rare of the Week’ goes to Bloop0123 for this Albino Fox, with a score of 17.544. An amazing trophy, one many would class this as a super rare, congratulations and I bet it looks great in your Trophy Lodge! This week’s free rotation, which changes today, as tomorrow is a public holiday here, lets our guest hunters test their skills against Arctic Fox and Bobcats. Good luck and have fun! This entry was posted in Status Updates by Mat Miller. Bookmark the permalink.